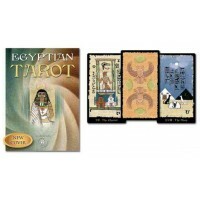 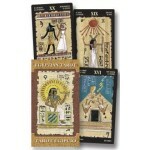 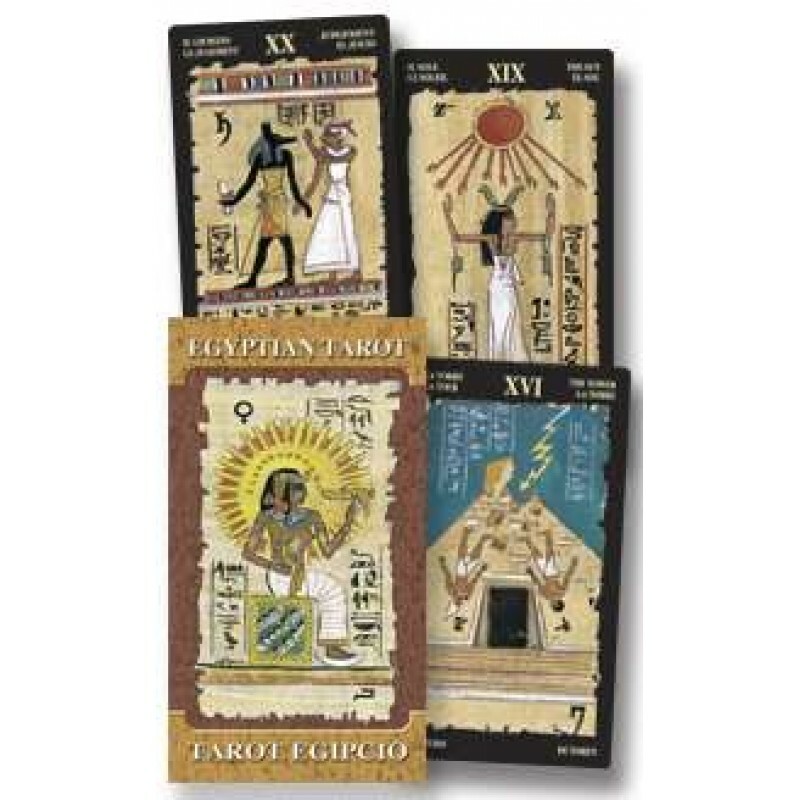 This beautiful Tarot deck uses the symbolism of Ancient Egypt on a standard 78 card deck. 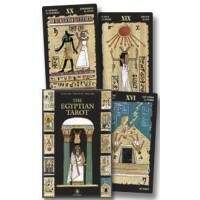 Deck and small booklet included. 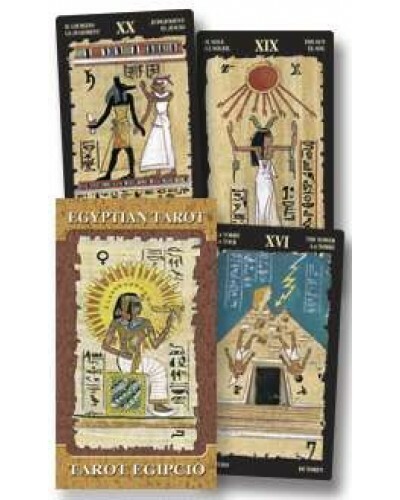 Item Number: LL-9780738700106 | Approximate Size (Inches): 0.00 wide x 0.00 deep x 0.00 high | Approximate Shipping Weight: 0.75 lbs.